HB464B B-flat and C trumpet part. 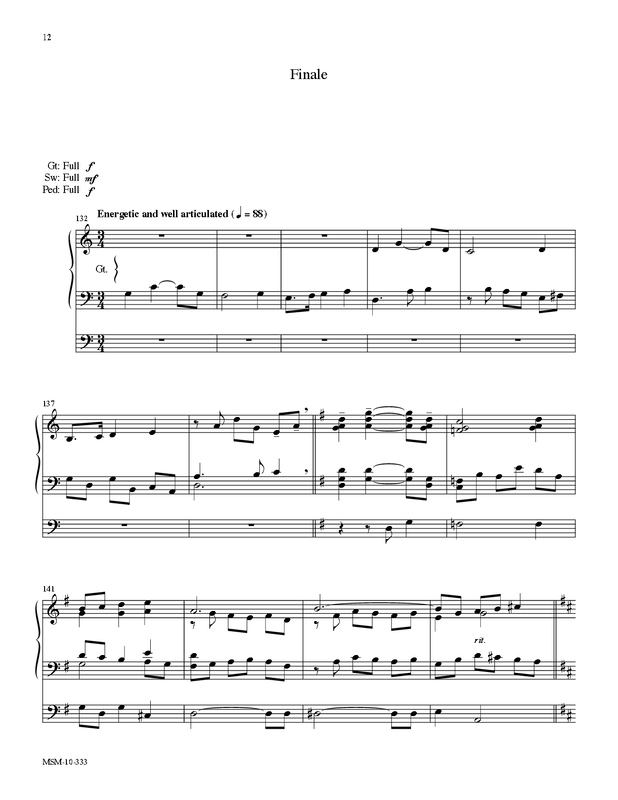 Companion products (printed copies): Lift High the Cross - full score; Lift High the Cross - handbell part... Lift High The Cross (Choral Score) sheet music - SATB choir, optional congregation, organ, brass quintet, timpani, percussion sheet music by Robert A. Hobby: MorningStar Music Publishers. Shop the World's Largest Sheet Music Selection today at Sheet Music Plus. Music and Publishing The RSCM publishes a diverse range of music and resources for the whole church year. Through our RSCM Music Direct service we supply all RSCM resources, with significant discounts for members, and also many titles from other publishers.